Nurses are the backbone of healthcare, and the backbone of Paradigm HomeCare. 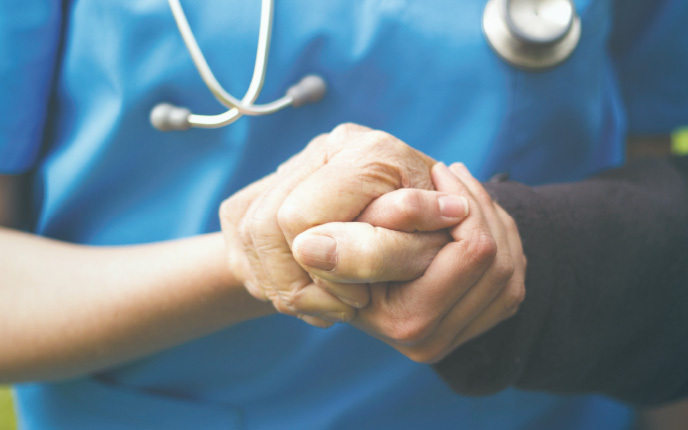 Whether a patient is recovering from surgery, battling a chronic disease, or struggling with a new diagnosis, Paradigm’s team of Registered Nurses (RNs) has the experience and compassion to help. 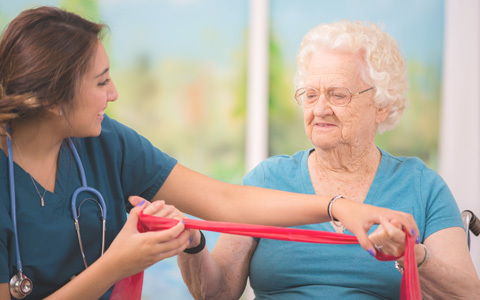 Our home-health nurses work closely with the physician, following through on prescribed treatments to put into action a proactive plan for healing. It begins with a comprehensive review of the patient’s condition and situation. Ask your doctor if a nursing evaluation from Paradigm HomeCare is right for you or your loved one. A broad scope of care. The RN’s role goes far beyond coordinating care with doctors and assisting with follow-up appointments. Our nurses also provide important education for patients and caregivers on medications, medical equipment, disease processes, diet and fluid restrictions, wound care, pain relief, home safety, and emergency preparedness. They can perform lab work, give injections, and provide care for central lines, PEG tubes, and catheters. And they’re always available for questions by phone and home visits as needed. Nursing care tailored to the patient. Disease education. How to recognize symptoms, when to call 911 and when to call a nurse, how to comply with a disease-specific diet, and the appropriate use of medications. Physician communication. Helping patients and their caregivers understand the Physician’s clinical care plan and how to adhere to it for a successful recover. Quality of life. Helping patients and caregivers achieve independence in managing their healthcare needs. A Paradigm RN brings confidence that the patient’s care is being managed by an experienced professional dedicated to achieving the fullest potential recovery. The real value of this confidence becomes clear when everyone involved—patient, caregiver, physician, therapists, and nurses—feel connected in a proactive plan that’s working to restore the greatest possible independence and quality of life.